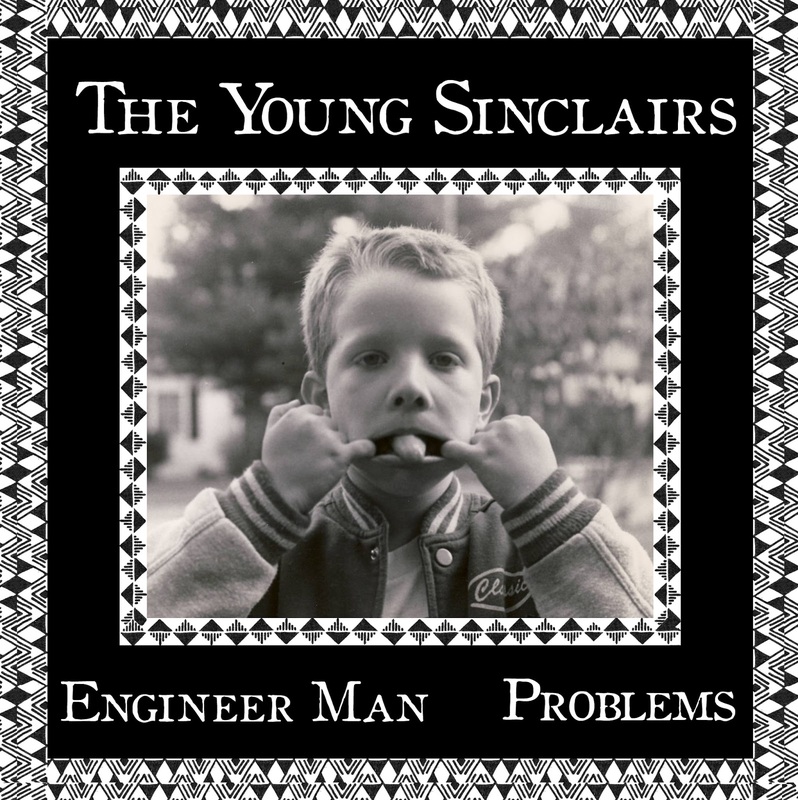 The sophomore single on 'Market Square' is a wonderful release by Virginia based folk-rockers The Young Sinclairs, this 7" single is strictly limited to 300 copies only and each will be individually hand-numbered. 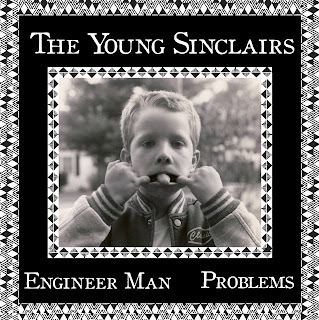 The Young Sinclairs' newest 7" offering here on Market Square Records (based outta West Sussex UK) is a double-sided jangle fest with layers of vocal harmony, bringing to the listener a strange yet familiar echoing of bands from yesteryear, groups such as The Byrds, The Who, Powder and Big Star, to name but a few. Samuel J Lunsford, creative leader of The Young Sinclairs combines his influences well and creates something solely his own, unique to himself as a songwriter and hopefully to you the listener as well. The top-side 'Engineer Man' hits first with perfect power-pop precision, pitch-perfect harmonies and a steady driving-beat throughout, the flip hosts the melancholic 'Problems' which sends us into all too familiar terrain when someone we love, gets up and goes... The sentiment endorsed further by fantastic usage of chiming 12 string guitar and melody-lines straight outta the Brian Wilson songbook. Be sure to grab this great 45 fast, it's a killer. Recorded at Magic Twig Studios - Feb/March 2013. RELEASED 10TH JUNE 2013. 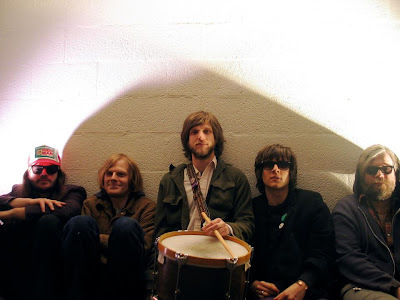 PLUS... numerous outlets worldwide and of course via the band themselves.